Head lice are a real pain to take care of once you get an infestation. That’s why it’s important to take the precautions to prevent them in the first place. If you or your children have been informed that lice are spreading in schools or in the neighborhood there are things you can do to avoid catching them. 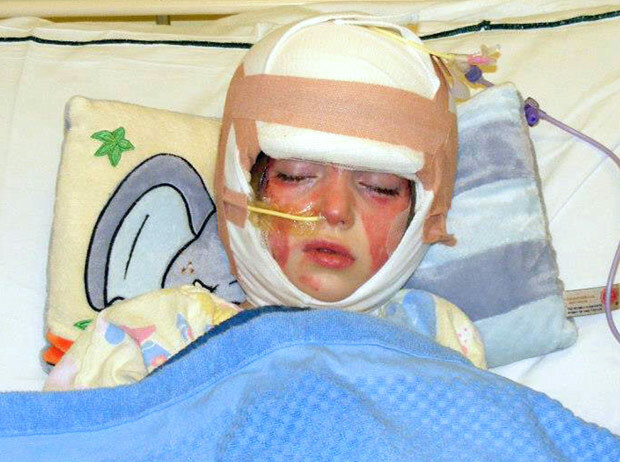 Lice and nits spread most commonly from direct contact– loose hair and hats contract them. If your kid plays sports it is best to buy your own helmet and body protection equipment rather than sharing. And this rule about not sharing pertains to everything– no sharing combs, hats, scarves, or hair ribbons within or outside of the home. And always disinfect your stuff. 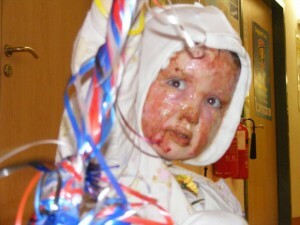 You can buy a Lice prevention spray from Lice Busters if you want to be absolutely lice free. Tightly wound hair is another way to prevent it– the lice can’t grip on hair if it’s not loose enough. And although this lowers the possibility of attracting lice, short hair is always the best. They need enough space to move around and if you have short hair they are less likely to call your scalp home. Of course sometimes even the best attempts to avoid the problem aren’t enough. If you still happen to catch these pests, then your best solution is using Lice Busters all-natural lice treatment products. Getting rid of lice is easy, but keeping lice at bay is something else entirely. 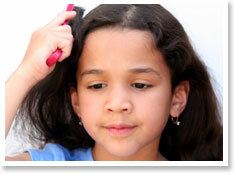 Lice eggs, or nits, are much smaller than lice making them harder to comb out. 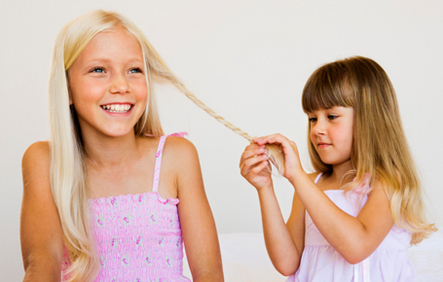 Since they are physically attached to the hair they are harder to dislodge than full-grown lice. Many people think they have gotten rid of head lice, and they have, but the eggs stay and hatch creating a whole new generation of lice to talk their place. Lice and nits respond to different types of treatment so you need to make sure any lice remedies you use eradicate both. 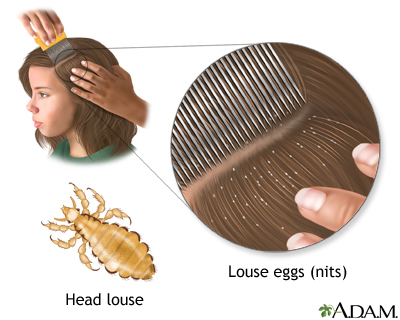 Lice use special chemicals in their saliva to glue their nits to your head. Many remedies use harsh chemicals that make the hair so dry the ‘glue’ doesn’t hold. Lice Busters natural lice treatment instead uses a specially manufactured comb with fine tooth pins to remove lice and nits from the hair. By using a remedy that removes both lice and nits you ensure that the lice do not return after treatment. Make sure to also inspect hoodies, jackets, pillows and hair brushes for lice as that is another way they can re-infect you and your family.